With Republican members of Congress shifting their focus to tax reform when they return from recess after Labor Day, the American Action Network (AAN), a conservative nonprofit group based in Washington, D.C., is targeting 34 congressional districts with a million-dollar radio ad campaign to try to create momentum for the effort. The ads aim to "highlighting the failures of our current tax code," according to the AAN, and will run across the country through the end of August. "Our outdated tax code has made the American Dream harder to reach," the ad states. "It's too expensive. It's too complicated. And it's unfair." 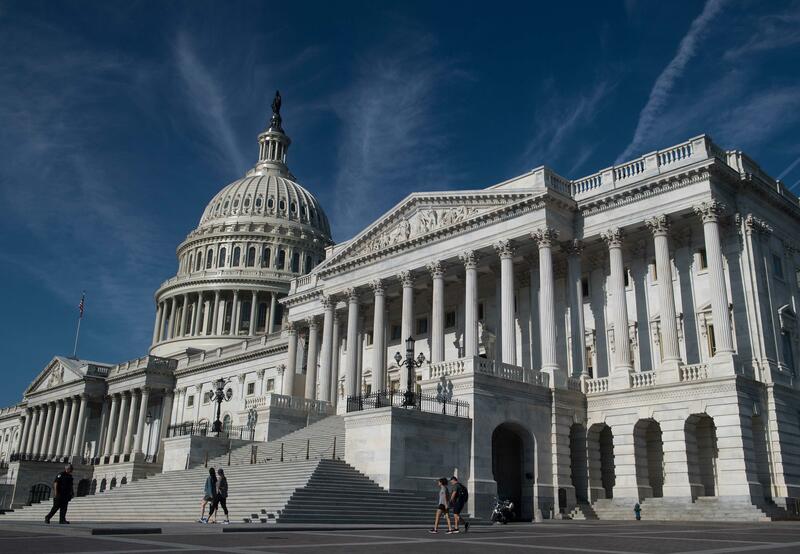 AAN hopes to reach districts of key members of Congress, including that of House Speaker Paul Ryan, in order to urge these lawmakers to pass tax-cutting legislation. "When it comes to tax reform, middle-class tax cuts and eliminating special interest loopholes should be Congress' number one priority," said AAN Executive Director Corry Bliss. "We will continue to urge Congress to put American families and job creators first, members who fail to do so will be held accountable." Six of the 34 congressional districts will air versions of the ads in English as well as Spanish. The ads are part of the organization's "Middle-Class Growth Initiative," a project started by the AAN focused on simplifying the tax code. The initiative, which began in early August, is valued at $5 million. "It's past time for members of Congress to put politics aside and work together to deliver results that move our country forward," Bliss said.